It has been six decades and a year (61years) since the Munich Air Disaster. 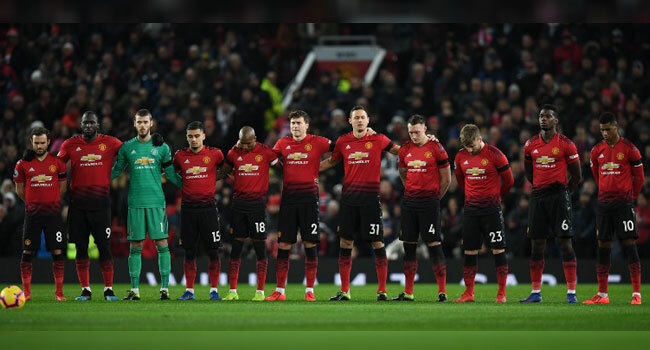 The tragic incident which happened on February 6, 1958, saw the demise of 23 people including 8 Manchester United players. Many on Wednesday took to social media to show some love and respect for those who lost their lives in the crash. 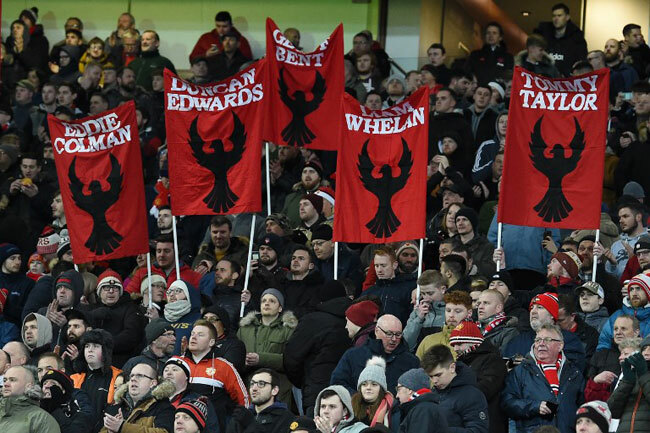 The remembrance of the Munich crash victims calls to mind the recent incident involving Cardiff City’s record new signing, Argentina-born striker Emiliano Sala, who is gone missing and is feared dead in a plane crash. Sala’s case is the latest of a series of air disasters in football history. Below are 9 major aircraft crashes in the history of the game. On May 4, 1949, 18 players of the Torino football club, among the best in the world at the time, are killed along with 13 other people when their plane crashes into the Basilica of Superga, near Turin. It is the first such tragedy to strike the world of football. On February 6, 1958, a plane crash at Munich airport kills 23 people, including eight Manchester United players, known as the ‘Busby Babes’, along with three staff members. England star Duncan Edwards is among those to perish, while Bobby Charlton — who went on to win the World Cup with England — is only slightly hurt. Manager Matt Busby recovered from serious injuries and rebuilt United into a force that would win the European Cup a decade later, in 1968. On April 3, 1961, an aircraft transporting part of Chile’s Club de Deportes Green Cross crashes in the Andes, killing 24 people, among them eight players and two members of the coaching staff. On December 8, 1987, 43 people die when a plane carrying the Alianza club of Lima goes down in the Pacific Ocean. Among the dead are 16 players and the team’s coach. On June 7, 1989, the crash of a Surinam Airways DC-8 flying from Amsterdam as it lands at Surinam’s capital Paramaribo leaves 174 dead, including 15 Surinam-born Dutch footballers. On April 27, 1993, a military aircraft carrying Zambia’s national football team crashes into the sea shortly after takeoff from Gabon, en route to play Senegal in a World Cup qualifier, killing all 25 on board. The team was recognised as one of the strongest fielded by the African nation. On October 22, 1996, Matthew Harding, vice-chairman of English Premier League football club Chelsea, dies when his helicopter comes down in poor weather as he returns from a League Cup win against Bolton Wanderers. On November 28, 2016, a charter plane carrying Brazil’s Chapecoense runs out of fuel and crashes in the Andes mountains near Medellin, Colombia. Six survive, including three players, but 71 others, including 19 players, are killed. Chapecoense were en route to play the first leg of the Copa Sudamericana final against Colombia’s Atletico Nacional. On October 27, 2018, Thai billionaire and Leicester City football club owner Vichai Srivaddhanaprabha dies in a helicopter crash.